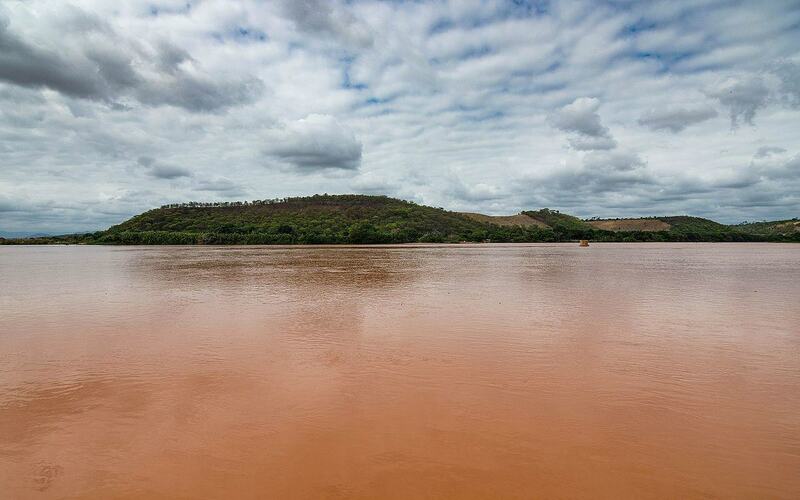 RIO DE JANEIRO, June 25 (Reuters) – Samarco, a joint venture between Brazilian miner Vale and Anglo-Australian BHP Billiton, could reach the second phase of a settlement with Brazilian prosecutors over a 2015 environmental disaster on Monday, a federal prosecutor said. The mining disaster, Brazil's worst on record, was caused by the bursting of a tailings dam and killed 19 people. Samarco's operations have been suspended since then. "This deal we are negotiating is aimed at perfecting the governance system of (a prior agreement), creating reports and damage assessments and empowering those affected," Brazil's federal prosecutor for the case José Adércio Sampaio said, without offering details. Vale has said it expects the company to resume operations in 2018 or early next year but has pushed back forecasts several times. The mine still needs two permits needed for the reopening, and the lack of a clear timeline makes it harder for the companies to renegotiate the debt load, insiders have said. Following the accident many lawsuits were filed against the miner and its parent companies, including a 155 billion real($40.95 billion) suit brought by the federal prosecutor's office. That suit has been suspended while the companies and prosecutors negotiated a settlement. But several deadlines for the deal have been extended as negotiators remained at loggerheads. Monday represented another deadline. "This closes a chapter and opens another, which will include renegotiating clauses, programs, and measures. And of course there will be a deadline before which the lawsuits will be suspended," Sampaio said, noting that the cases would not be dropped.